You will be able to access sites like Facebook, YouTube etc. COMPLETLY RENEWED SERVICES and SYSTEMS ! When our VPN service is turned on, all your internet traffic goes through our service 128bit encrypted, all internet traffic routed automatic after setting up. Avoid Censorship, Hacking & Spying ! 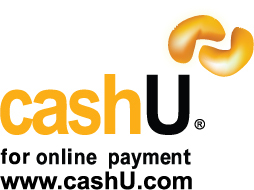 We have now combined the different services into 1. You can use either one of them. Think all Wi-Fi networks are secure? 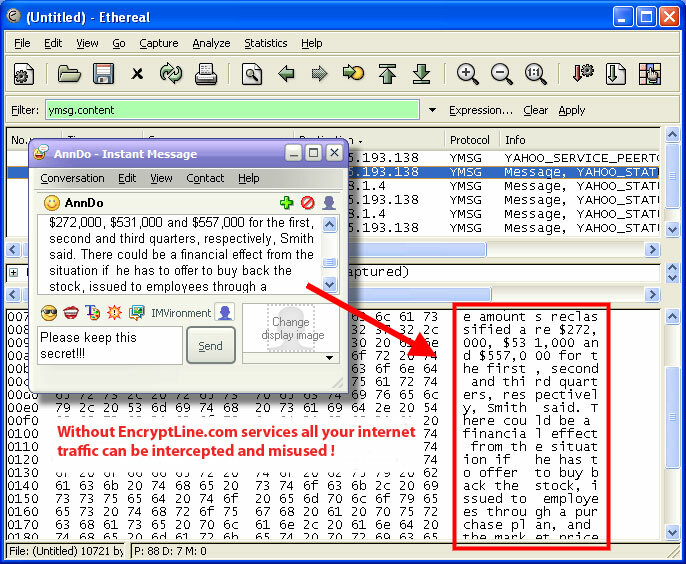 128bit Strong Encryption for all your internet data! Prevent even your ISP from spying on you! Anonymize you at work, school, even behind restrictive firewalls! Make your IP address unlisted! Unblock, blocked torrent, emails, pop/SMTP ports, as well as other ports. Protection against DNS spoofing, nuking, Evil Twin and other attacks! Your privacy under threat ! 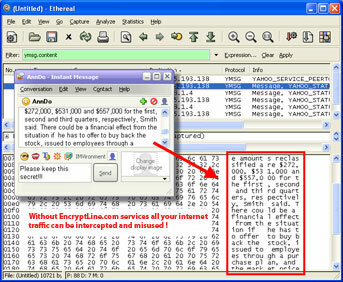 Proxy server; proxy servers are not secure, it does not encrypt your traffic, making you vulnerable for snooping by anyone on the net, your isp, hackers etc.. Proxy servers are meant to hide your ip from the sites you surf to, but its limited to that, and it does not handle java, SSL etc all that well, which creates the risk still exposing you. Also this method is only for surfing, while our service encrypts ALL your internet traffic, from surfing, chatting, ftp, email you name it. Our service hides your ip from the sites you surf, secures your line with 128bit encryption ! SSL proxy; SSL proxy's encrypts your data also, but its only useful for surfing, you will need to surf via their url were the SSL proxy is being hosted. This method is limited to only surfing, no other applications or internet traffic is secured, unlike our service which encrypts and secures all your internet traffic on the fly. We don't keep logs, don't monitor, don't invade your privacy rights! others offering a similar service often do keep logs! Content Copyright © 2007 / 2011 EncryptLine.com All rights reserved.